I often get asked where the name Romy Nicole came from. And while Nicole was my grandmother’s name, she was also named after one of my greatest inspirations, Romy Schneider. And so to end this exciting first week I thought it would be appropriate to pay homage to her. 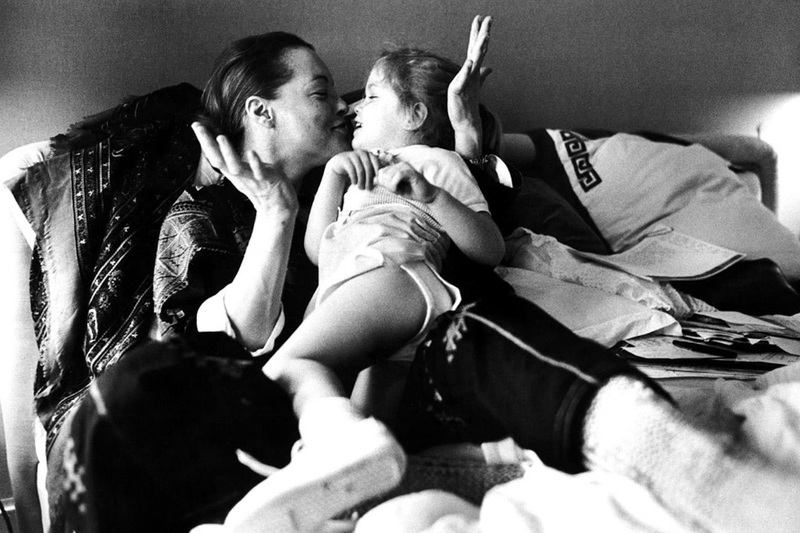 These photos capture Romy with her daughter Sarah and display so much warmth and love. I can only hope that moments like this will be captured between my little Romy and myself for many years to come.